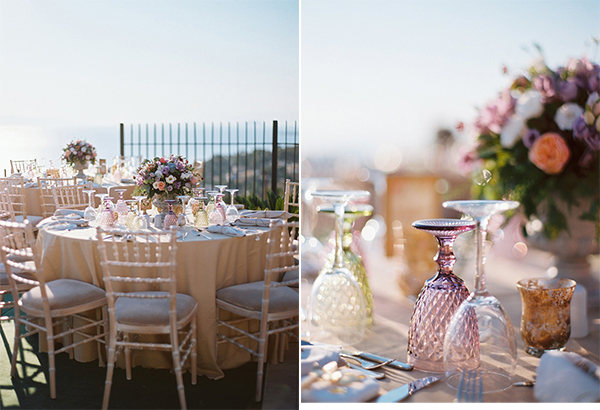 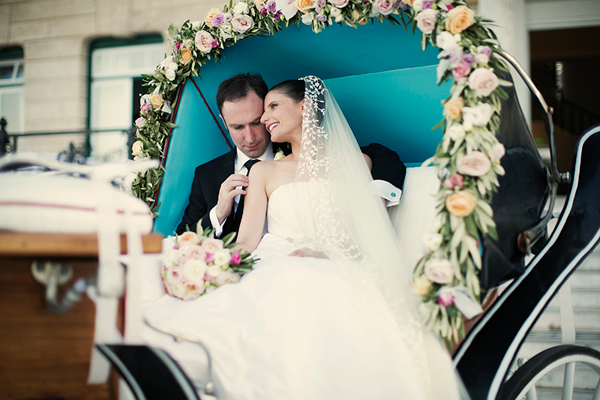 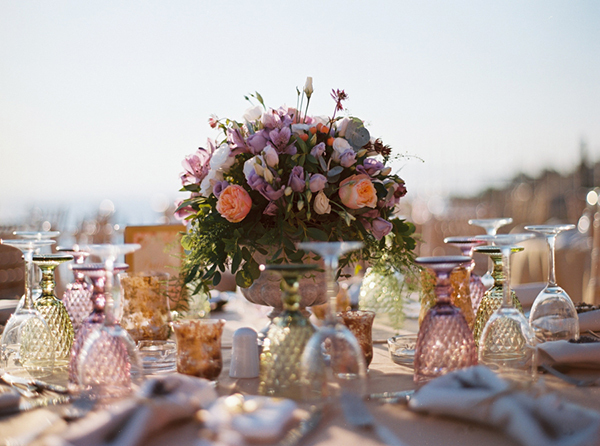 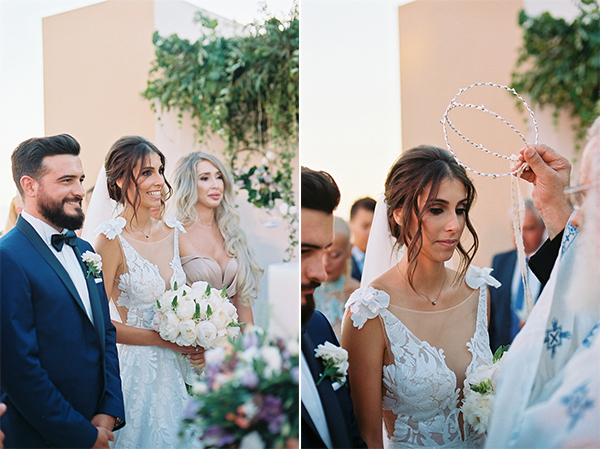 With purple, coral and green hues and an elegant style, these two lovebirds said “I do” and then got ready to party! 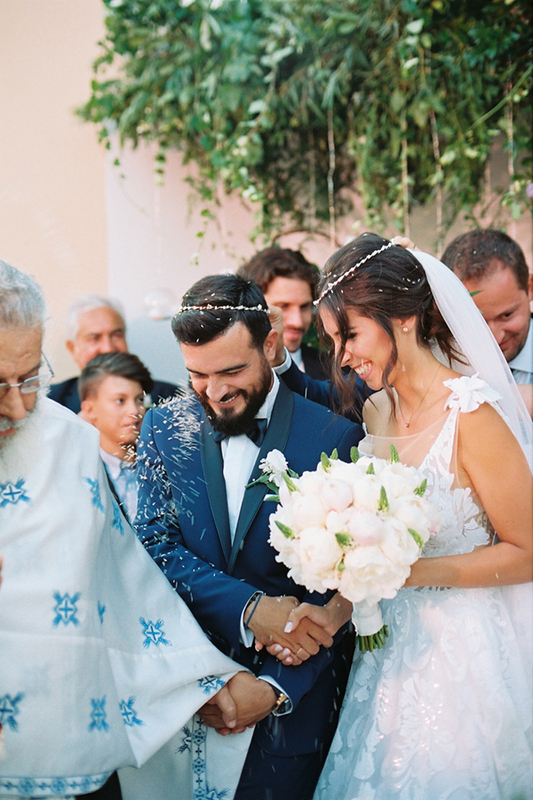 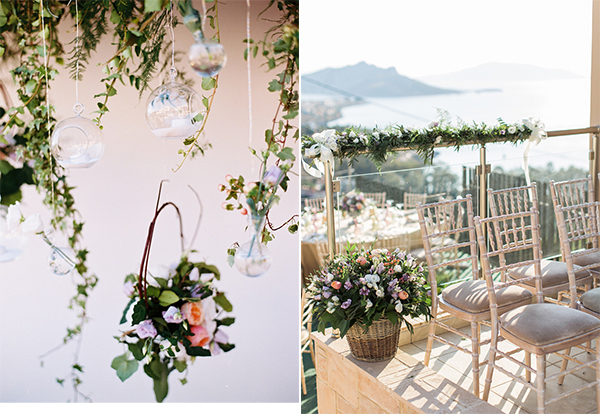 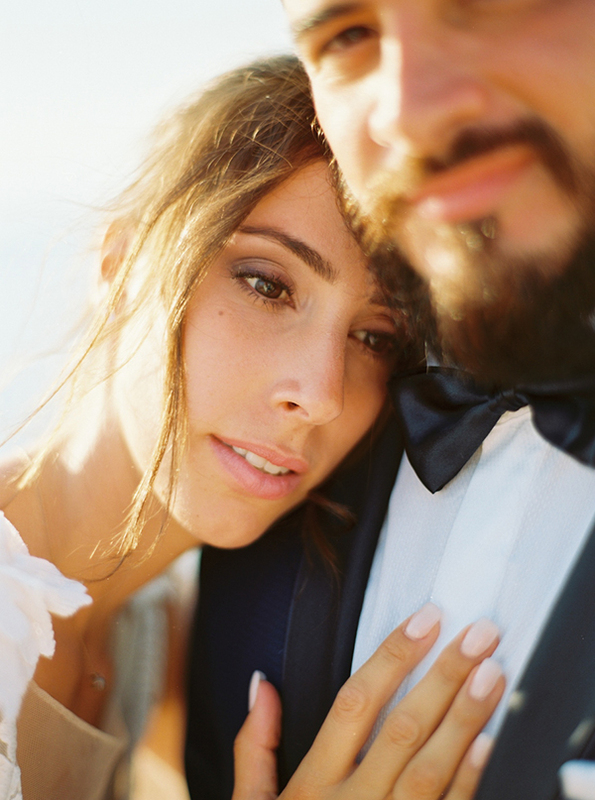 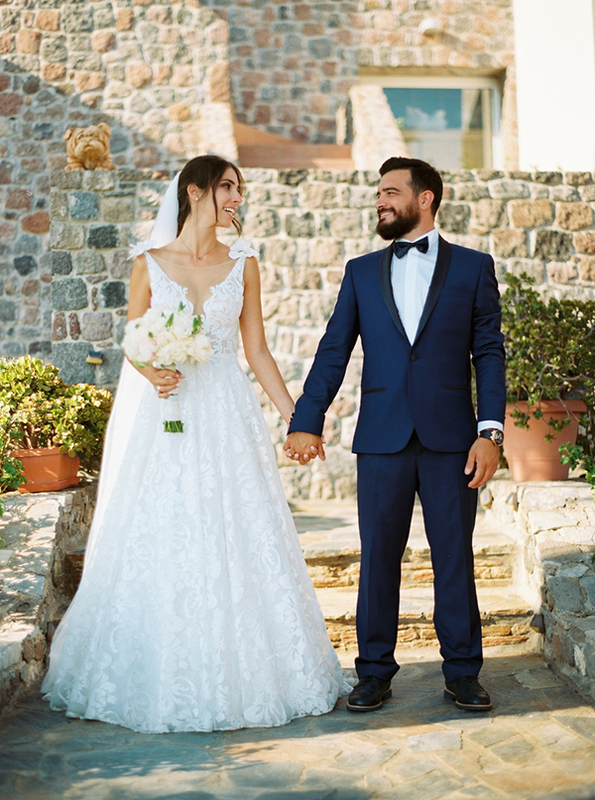 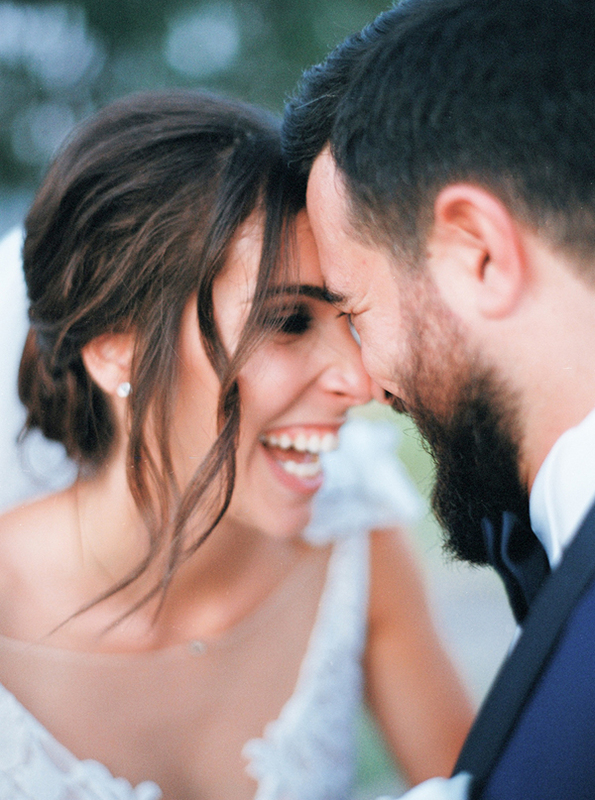 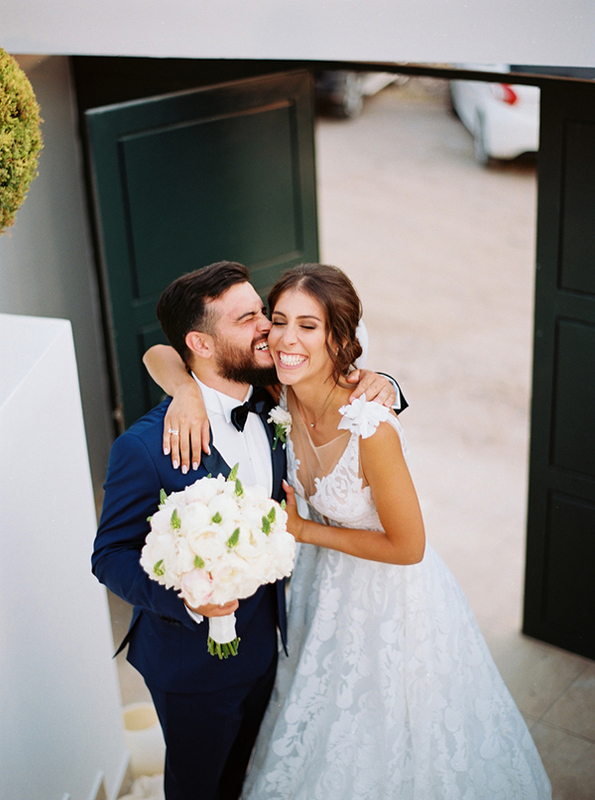 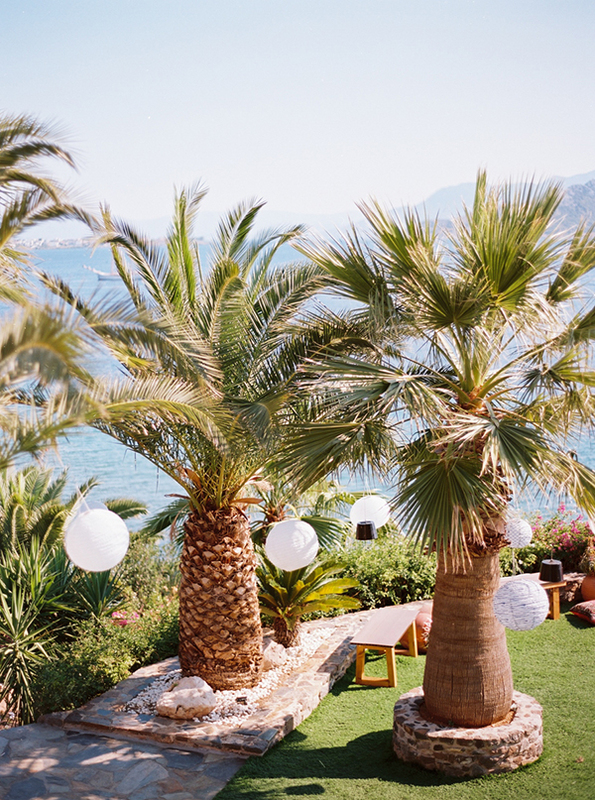 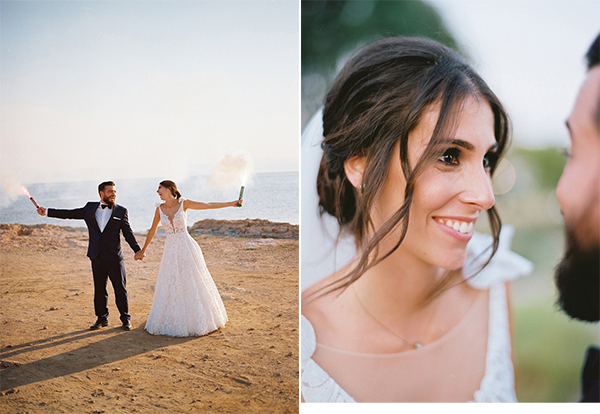 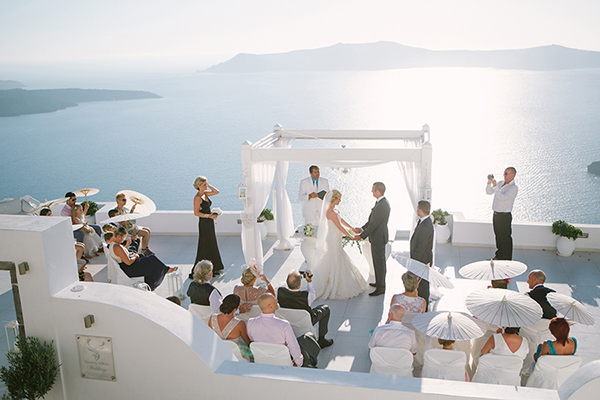 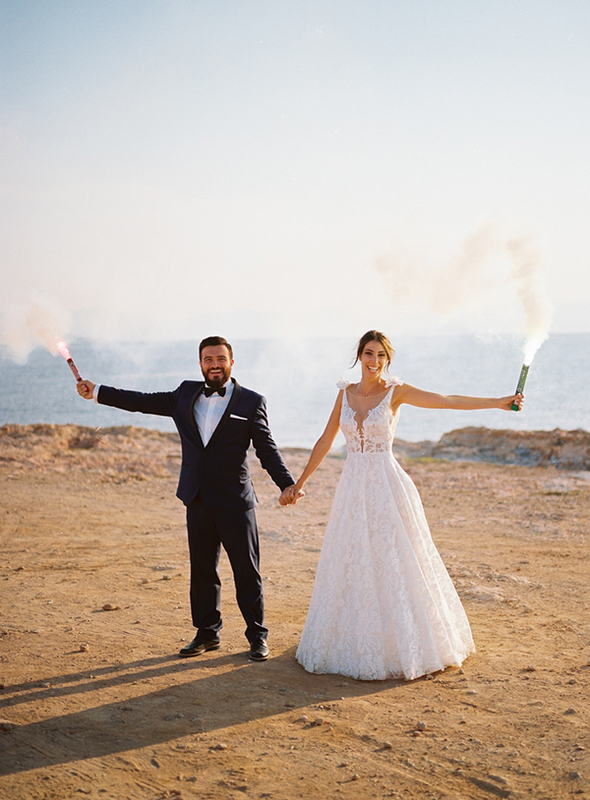 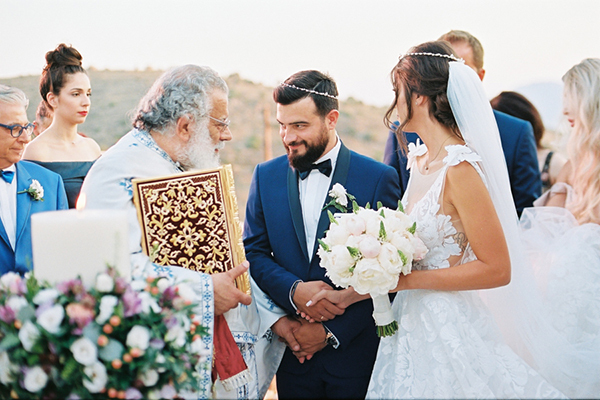 Karolina and Stavros had a gorgeous destination wedding in Aegina, an island that combines beautiful landscapes and calm holiday leisure. 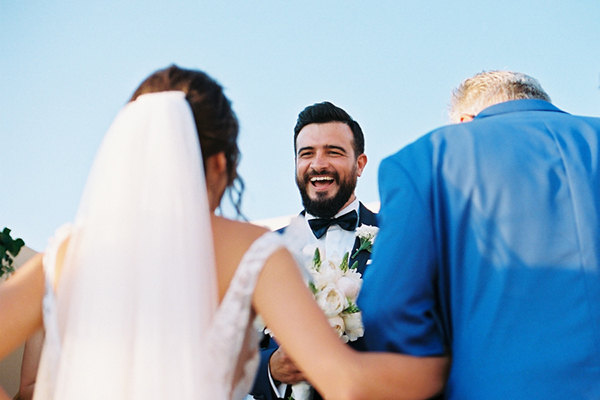 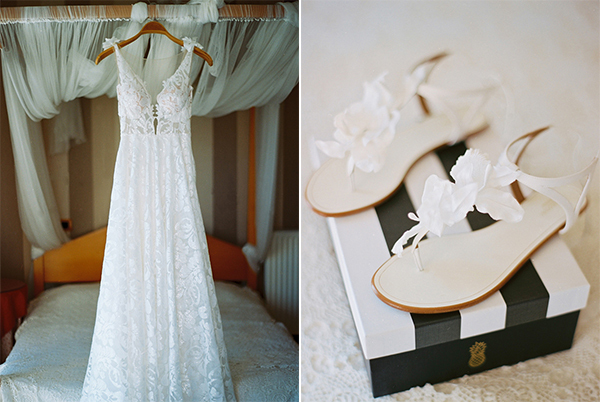 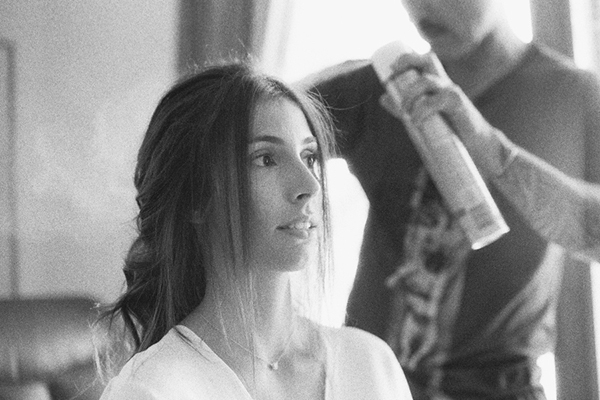 Their wedding was dipped in positive energy, as everyone had fun and really enjoyed every single moment. 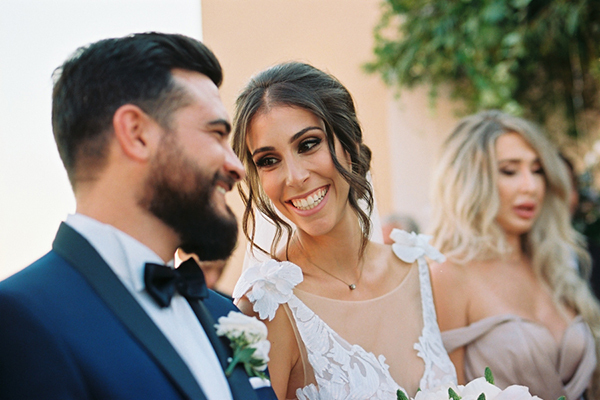 From the impressive view of the venue, the bride with her stunning dress, the wonderful decoration and flower designs, the laughs and the smiley faces this wedding is simply goals! 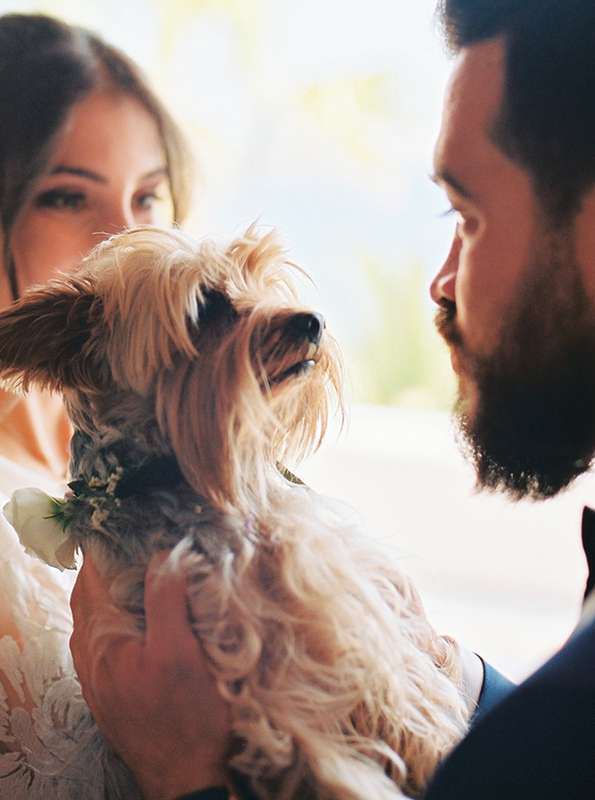 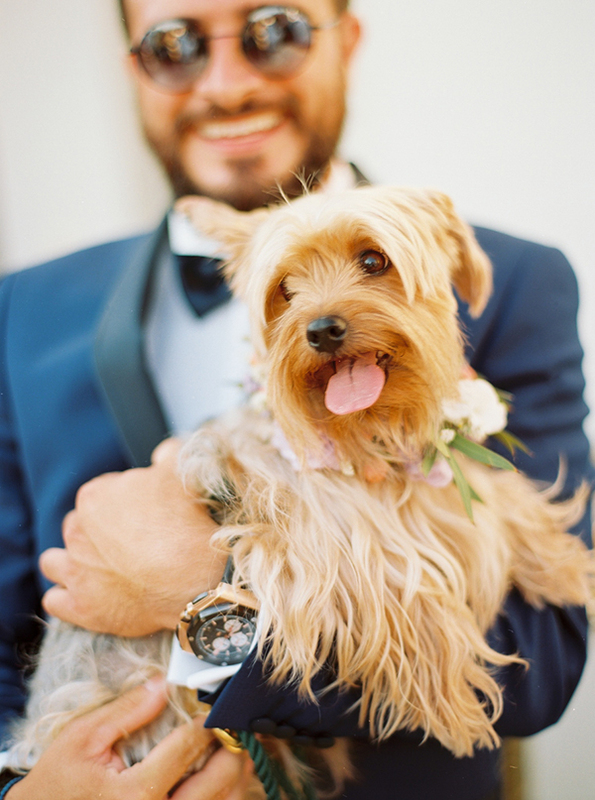 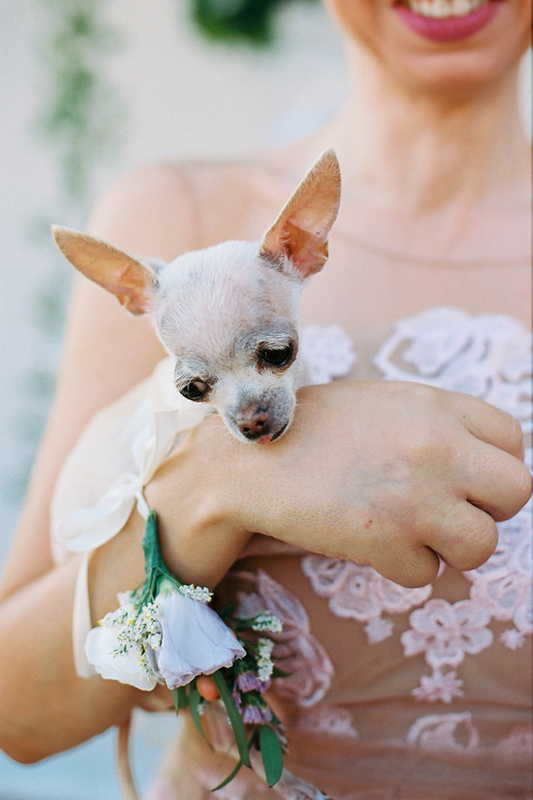 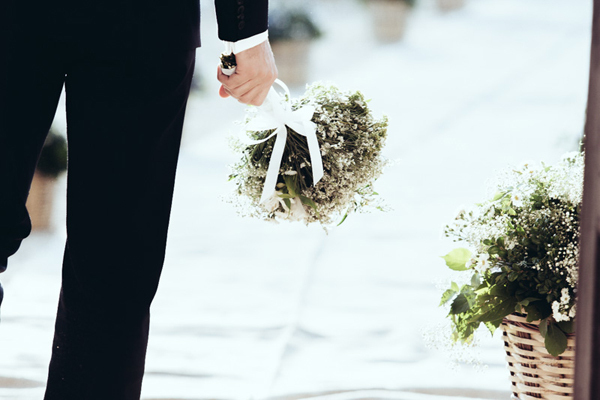 Special guests were the dogs of the couple which added more cuteness… Get up close and personal with all the pretty details captured by Jacobo Pachon Photography!